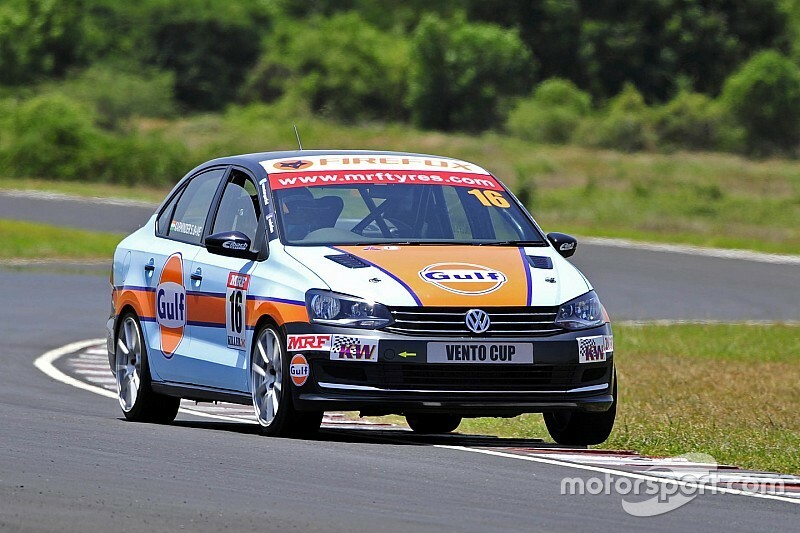 Volkswagen Vento Cup series runners-up Karminder Singh believes that the 2016 season was the toughest he has been through, in the three years he has competed. The Delhi-based driver started under the Polo Cup in 2014, before the Indian one-make championship was upgraded to Vento Cup in 2015. Reflecting back on the 2016 season, where he finished second with 484 points, claiming three wins and four podiums, Singh said: "The season was very challenging for me as compared to the previous two. "With the switch from JK tyres to the MRF's, I knew it before getting into the car that it's going to get very interesting for all the drivers. "Round 1 was near perfect weekend for me. But Round 2 in Chennai was tough as it was my very first time on the track. So, I had a lot to learn in no time and also be competitive." At the same venue in Round 3, Singh improved with a win and two podiums to close in on series winner Ishaan Dodhiwala in the season finale. "With 32 points short to Ishaan, I knew that it wasn't going to be easy at all. but I was extremely positive [heading to finale]," said Singh. "Buddh being one of my favourite tracks, I was expecting a great title fight, but when luck isn't by your side then it just doesn't matter how hard you try. "Right from the mid-season test I was facing a lot of issues in the car with my ABS failing to gears, not shifting to major power loss - things were just not falling in place for me. "So we changed two cars over the weekend and still things didn't work out. Pushed really hard despite problems but guess it wasn't enough. "Although winning the last race of the season after starting seventh was definitely a memorable moment for me which I won't ever forget." After coming close to the title for the third time in a row, Singh said it was "really pinching and painful" to get over it, but lauded Dodhiwala for his dominant win. 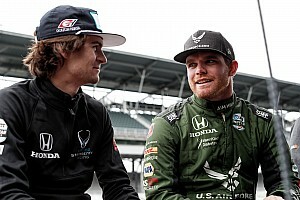 With his future yet to be decided, Singh revealed that he is planning to take part in the F1600 shootout later this year. 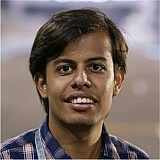 "I am definitely planning to participate in the MRF 1600 shootout to be held by the end of this year," he said. 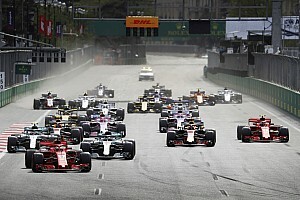 "Getting selected in that will be a big step up for me and also boost my confidence to participate in the season and fight for the title with great drivers and friends like Anindith [Reddy] and Ishaan." Since Singh has experience in the Formula BMW and LBG 4 cars, he added the switch from touring to single-seaters won't be as difficult for him to adjust. Having already competed in various championship within India, Singh is yet to race in any of the international series, which remains a dream. 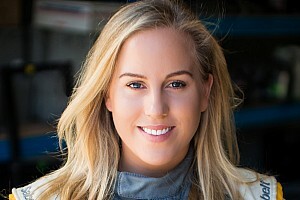 "Racing internationally is definitely something that I'm looking forward too. 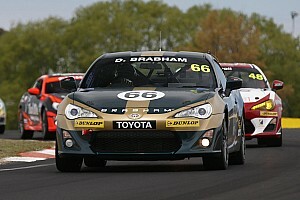 If i get a chance, I would be really delighted to see where I stand amongst other drivers. "I am not really looking at something specific internationally. All I'm looking at is to take things step by step and then proceed forward. "Right now my aim would be to participate nationally and get a title under my belt and then move on to options which are best for me internationally."